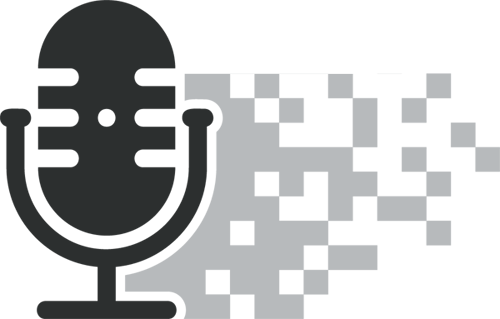 The Body Shop brand has become outdated and has failed to provide an innovative offer with exciting new products to entice customers into stores. This has caused the retailer to lose out to brands with more relevant beauty and skincare ranges. The Body Shop has a strong heritage and international brand awareness, but to have a more fruitful future — whether under L’Oreal or new ownership — the retailer must improve its brand image and innovate. 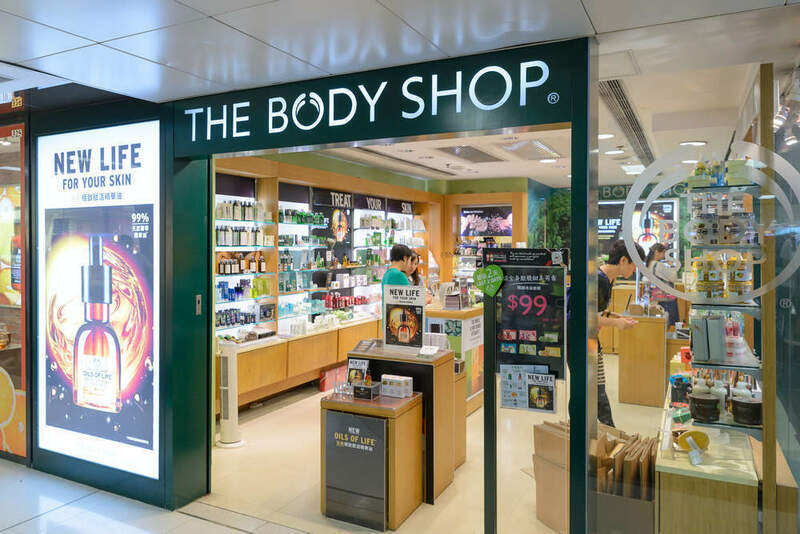 Despite a relatively stable performance in the UK, The Body Shop’s market share is falling and the percentage of health & beauty shoppers buying from the retailer declined from 10.4 percent in 2015 to nine percent in 2016. While the retailer has continued to focus on its ethical trading and sustainability initiatives, it has failed to sufficiently adapt, causing it to fall behind growing competition. 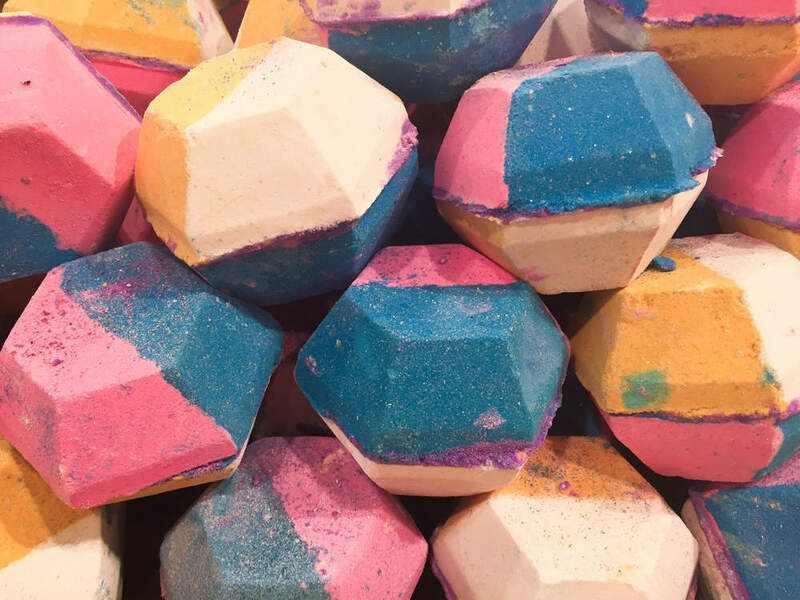 The Body Shop’s closest rival, Lush, has however made great strides to broaden its reach and satisfy growing demands for sustainably produced, on-trend cosmetics, doubling its market share over the last five years. Meanwhile, online companies have made organic and ethical brands more accessible, and competition from online specialists, clothing players and department stores has chipped away at the more mature players in the market. Consumers have become much more knowledgeable and brand savvy when it comes to health & beauty, and while The Body Shop is known for its cult products such as its body butters, the retailer has failed to innovate, especially in make-up – contour sticks, kits and palettes were a strong trend in 2016, but are absent in The Body Shop’s range. 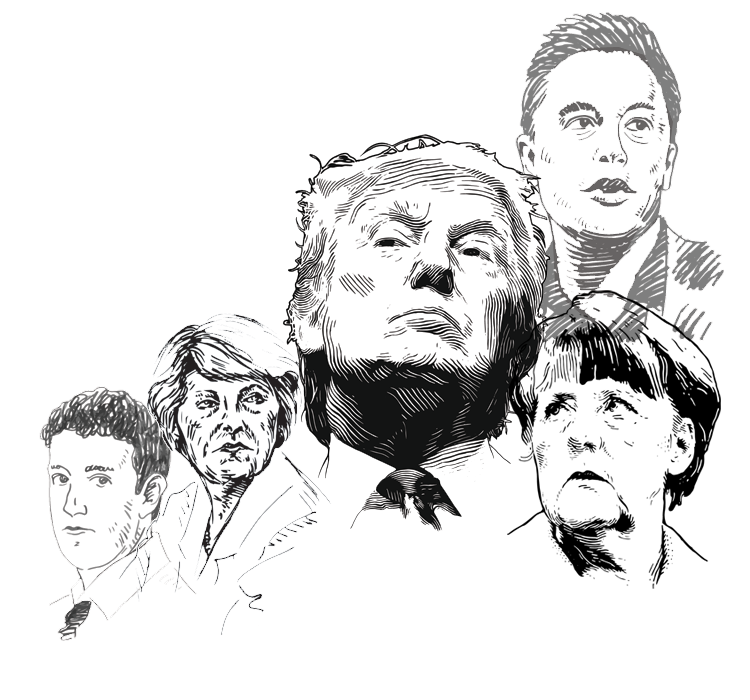 In January 2017, L’Oreal acquired three new skincare brands, CeraVe, AcneFree and Ambi, from Canadian company, Valeant Pharmaceuticals. Clearly, the beauty giant is shifting its brand portfolio by acquiring brands that complement its existing offer, fit with the company’s overall strategic aims, and will support future growth. The health & beauty sector is expected to be the strongest retail sector in the UK over the next five years, with skincare driving spend. In order for The Body Shop to take advantage of this fast-growing market, the retailer must shift brand perception to encourage consumers back into stores. The Body Shop must also become more innovative and reactive to market trends to satisfy demand for regular newness and the latest ingredients. While The Body Shop has used ingredients such as charcoal and acai berries in its popular new skincare mask range, it must create more on-trend products and promote these better to attract customers.